The mystery behind the world’s most famous model has taken a new turn, with Italian archaeologists identifying the woman as Lisa Gheradini Del Giocondo (an actual historical figure who was long suspected to be the subject of Leonardo da Vinci’s masterpiece). But beyond just the scope of identification, the researchers (headed by historian Silvano Vinceti) have also put forth their claim that they might found some bones remains of this Del Giocondo character, in a convent complex in Florence. This final resting place does match with the actual historical events which relate to how Lisa Del Giocondo retired to the convent of Sant’Orsola (after her husband Francesco del Giocondo died from a plaque), and peacefully died at the age of 63 (in around 1532 AD). But unfortunately, after 480 years, the researchers have only been able to salvage very few dilapidated bone fragments that correspond to this particular time period. The delicate process of exhuming the skeletons started back in 2011, and the team found more than dozen specimens of skeletons. But after analyzing with carbon dating tests, eight of these skeletons were found to date earlier than the presumed lifetime of ‘Mona Lisa’. The remaining four skeleton specimens were located in a collective tomb that was in usage till 1545 AD. 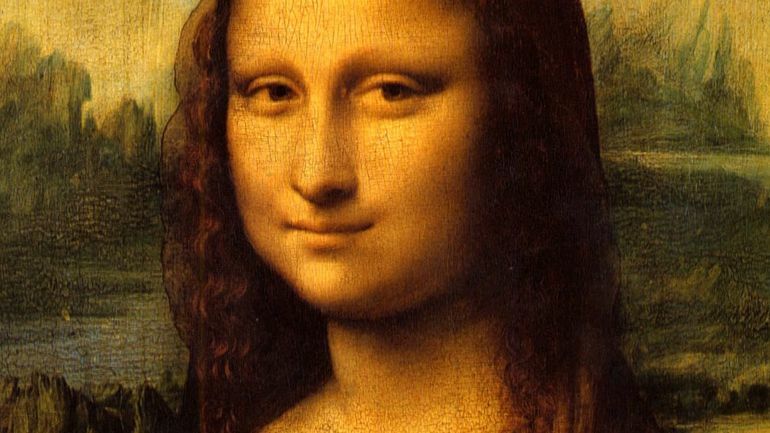 Among these, the archaeologists only found one skeleton (with its extant fragments derived only from the femur, shinbone and ankle) that exactly matched with the life-period of Lisa Del Giocondo. 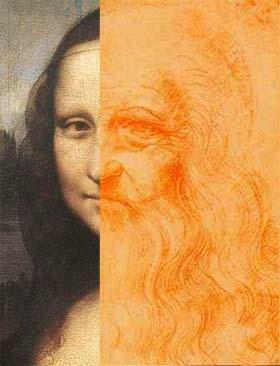 This discovery resulted in the credible hypothesis that the bones remains were possibly of the famed Mona Lisa model. But luck it seems, is not on the side of the researchers, with the extant bone fragments being simply ‘too old’ and humidified to passed through a DNA test. Furthermore, the archaeologists have still not found remains of any skull that could have aided in the process of facial reconstruction. In essence, the final piece of the puzzle that could firmly establish Lisa Gheradini Del Giocondo as the original Mona Lisa, is still missing. But on the brighter side, this does leave room for the host of other conjectures, including the weird possibility of Mona Lisa being a subtly smiling self-portrait of da Vinci himself.